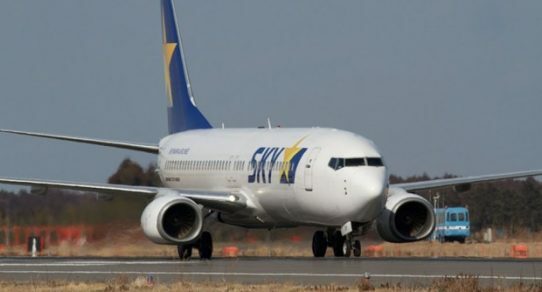 Skymark Airlines of Japan requires B737NG Captains and is accepting type rated and non-type rated pilots with airline experience. You can choose to live in Japan or commute with a minimum of 10 days off per month. 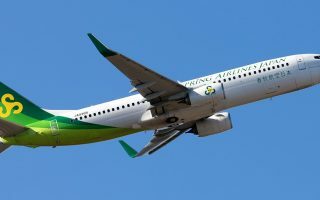 Spring Airlines of Japan needs type rated pilots for its fleet of B737NG aircraft. 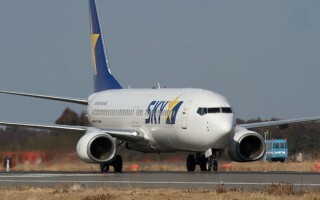 Excellent salary and conditions plus the option of living in Japan or commuting. PLUS with TWI Aviation you have available Loss of Licence Insurance, Life Insurance and Medical Insurance. 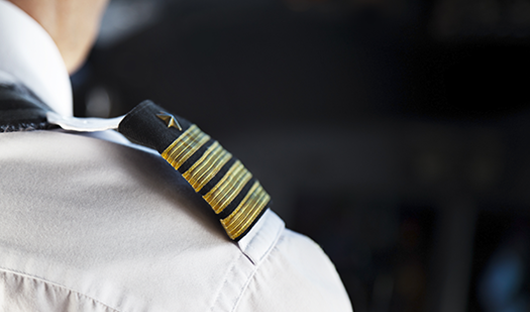 Can your crewing agency match the benefits available to all TWIA pilots? 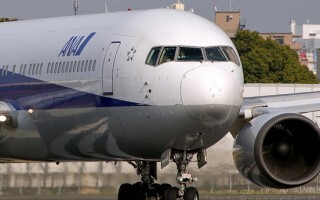 Air Japan requires Captains and First Officers for their B767 fleet. 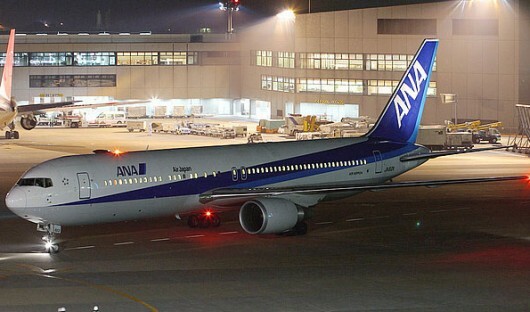 This position is open to type rated and to non-type rated pilots with commercial jet experience, and you can live anywhere in the world and commute to Tokyo. For First Officers, this is one of the very few contract positions that offers an upgrade path to command. 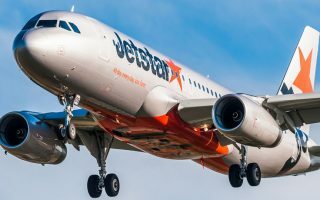 TWI Aviation specializes in placing experienced aircrew with airlines within the Asia Pacific region and is dedicated to improving working conditions for professional contract personnel. We are not a company that just takes - we give something back to the crew members that make up our industry. TWI aims to provide a new level of service in the Asia Pacific region, offering simulator preparation and access to a wide network of positions with experienced aviation consultants who will look after you through every step of your application. 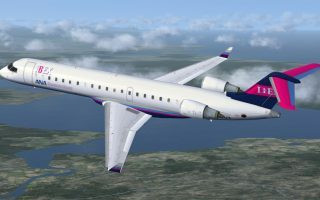 TWI Aviation provides management consulting services with a team of highly experienced and qualified staff, plus a team of expert consultants. 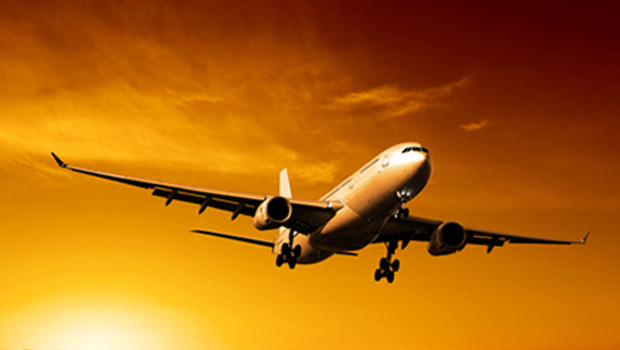 Our staff are qualified on both Airbus and Boeing types, and have extensive management and training experience. 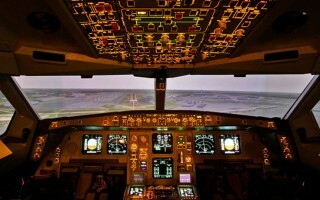 TWI Aviation provides preparation for airline simulator interviews. 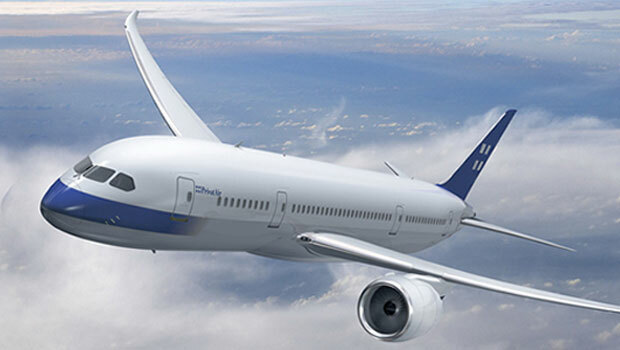 Our consultants are experienced in the requirements of simulator assessments, and have access to FFS simulators across Boeing and Airbus fleets. 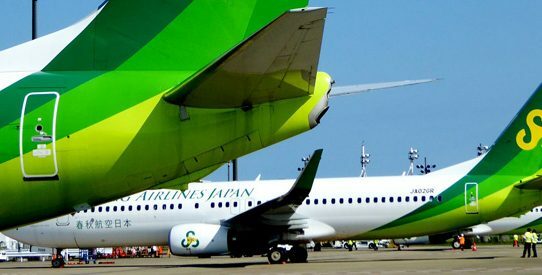 TWI Aviation is actively placing aviation personnel in various jobs throughout the Asian region, including pilots and ground engineers. Looking to advance your career or just looking for a more fulfilling position? Register your details or call now to discuss your options. With over 100 years of accumulated experience in the aviation industry, TWI Aviation can utilise the expertise and experience of its own staff and consultants to provide innovative and cost-efficient solutions to many recruitment problems facing airline management. 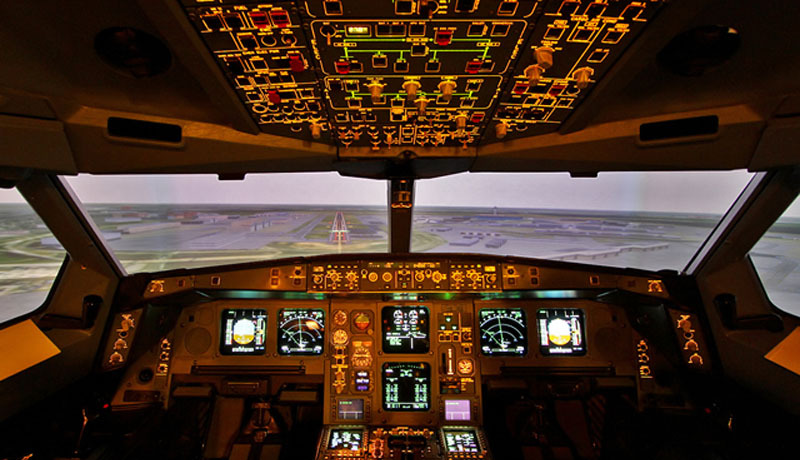 TWIA is able to prepare pilots for their airline simulator assessment using FFS simulators in Australia, Japan and Europe. 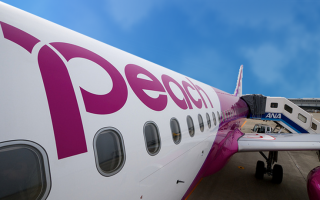 Our experienced instructors have a training program specifically designed for each airline. We know what check pilots are looking for, and so will you.